As the 48th Annual Oktoberfest draws to close, we are excited to celebrate a special Encore Oktoberfest, this Saturday, Nov. 3rd! 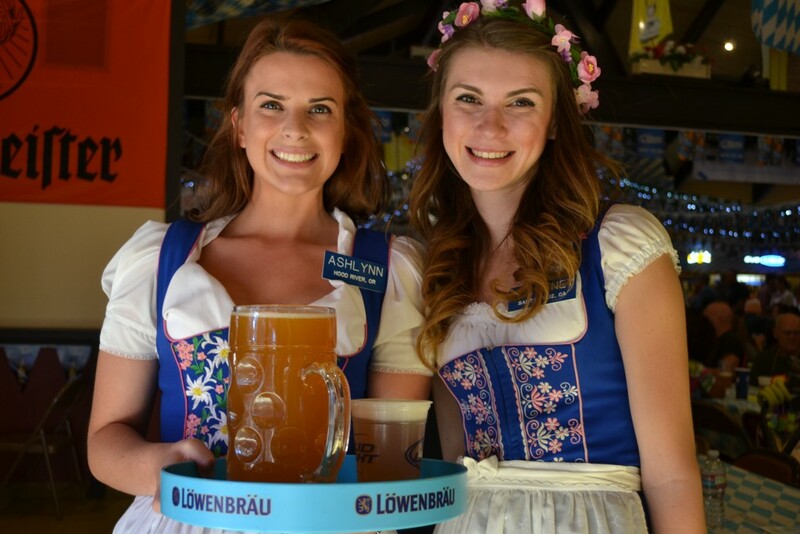 Join us for one last chance to wear your Lederhosen and Dirndls, the 2018 Contest Championships, and the special closing ceremony toast. 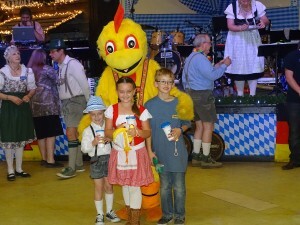 The first 250 guests through the doors will receive a commemorative Chicken Party Hat – originally designed specifically for Big Bear Lake Oktoberfest more than 20 years ago! We continue to honor our American Heroes this Saturday with FREE admission for all past and present Military, Fire Fighters, and Police. Free admission is also extended to American Heroes immediate family! 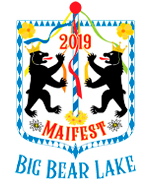 Located in the mountain town of Big Bear Lake, our quaint celebration has always been based on the lore of the world’s original Oktoberfest. 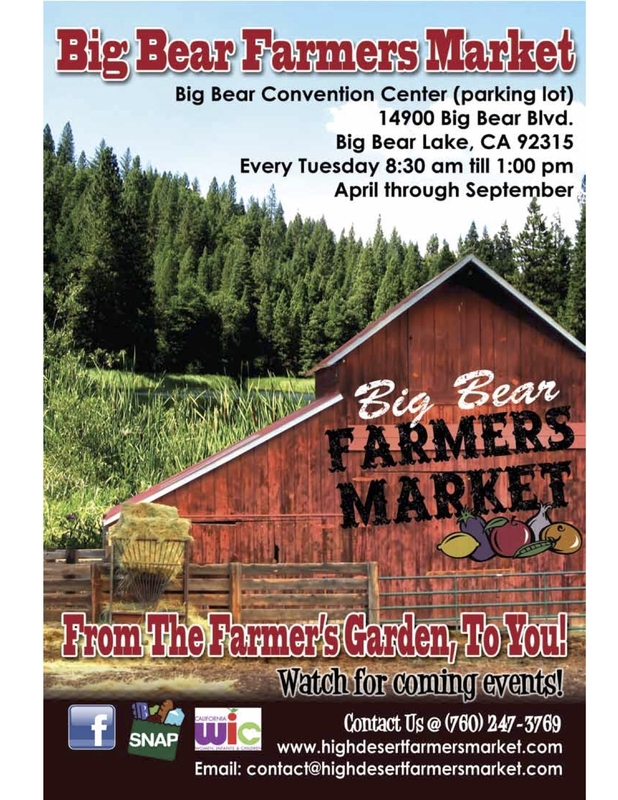 Over the years, the Big Bear Lake Oktoberfest has become world renown for its own traditions and old-world ambience, celebrating friends, family and good times. 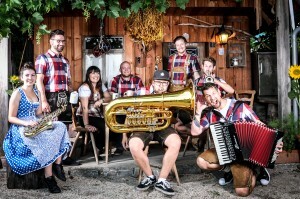 A festival like no other, guests are treated to authentic German entertainment; feast on Brats and Knockwursts direct from the German butcher; and enjoy the very same beers poured at Munich’s Oktoberfest for more than 150 years! 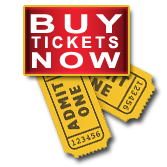 Special offer: Pre-Purchase an Oktoberfest ticket for any September weekend and get a FREE ticket to come back and celebrate closing weekend with us! The Big Bear Lake Oktoberfest provides a perfect escape from the stress and obligations of everyday life in a beautiful alpine setting. 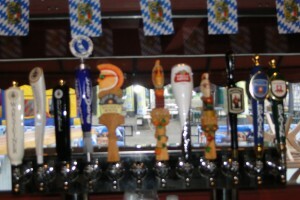 Enjoy a weekend away at the Big Bear Lake Oktoberfest.